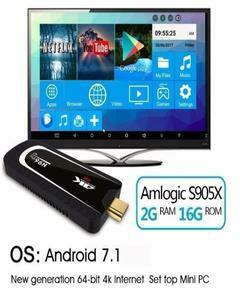 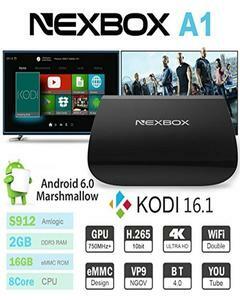 The Lowest price of Android Tv in Pakistan is Rs. 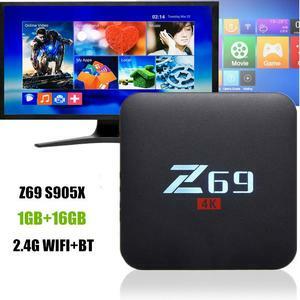 6,649, and estimated average price is Rs. 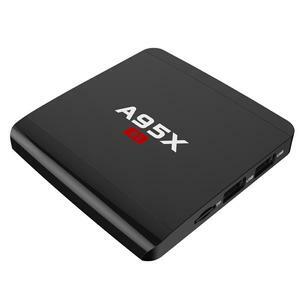 6,721. 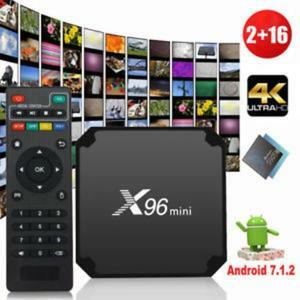 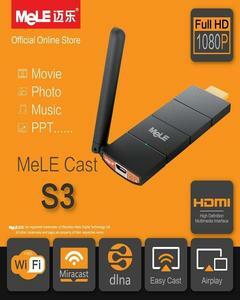 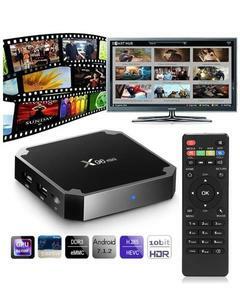 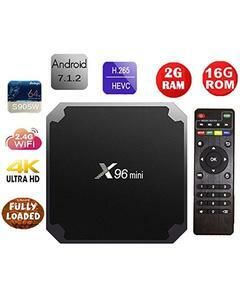 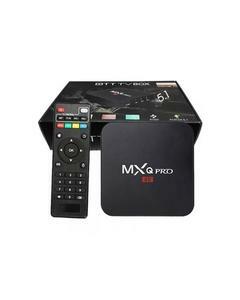 Get the latest price for Android Smart, H96 Max, Xiaomi Mi, Android Tv, Cx-32u851 -, Z69 4k, T9 Android, X96 Mini, Samsung 43, and other products. 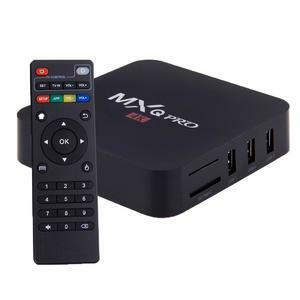 The prices are collected from the best online stores in Pakistan like Daraz.pk, iShopping.pk, Buhatala.com - updated Apr 2019. 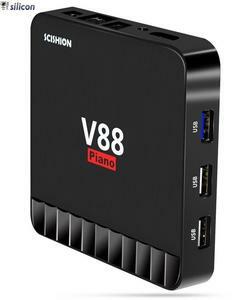 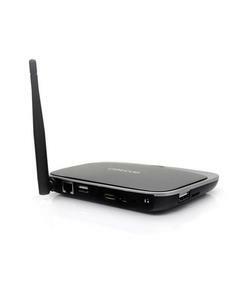 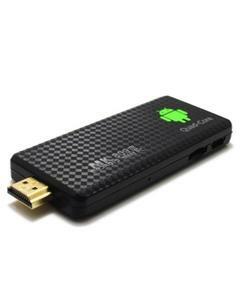 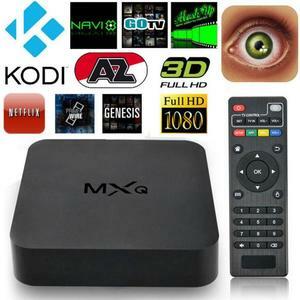 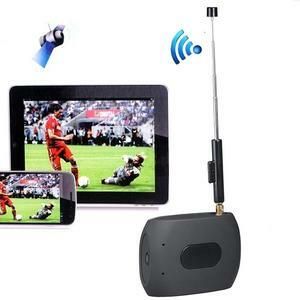 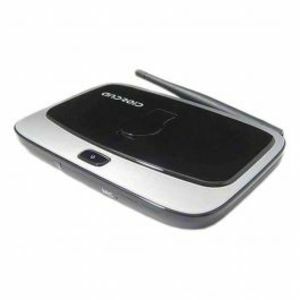 Android TV is the name of the Android version available for media devices such as TVs. 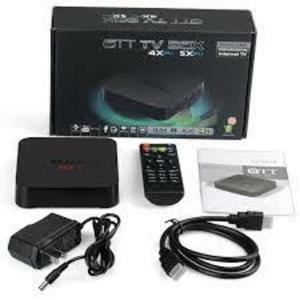 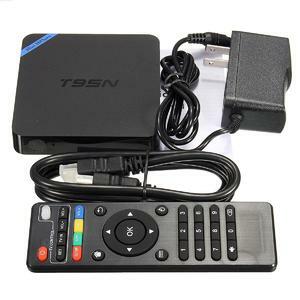 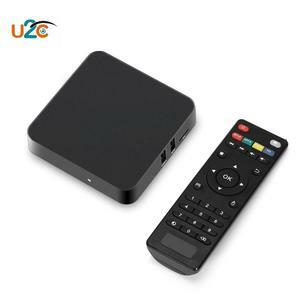 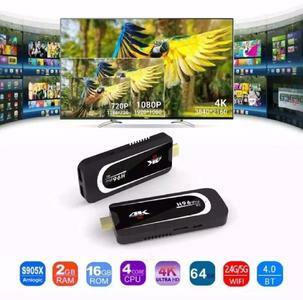 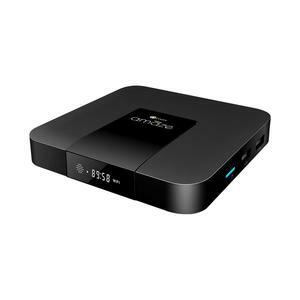 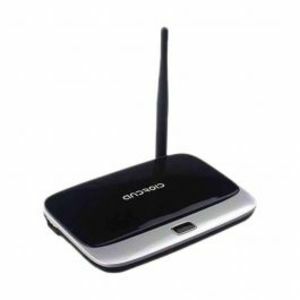 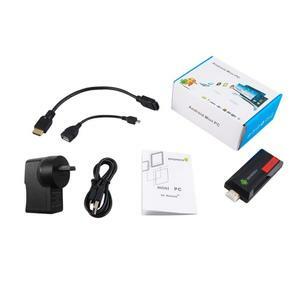 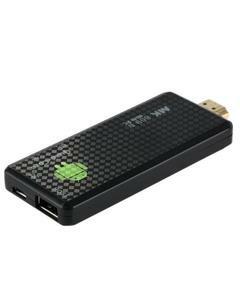 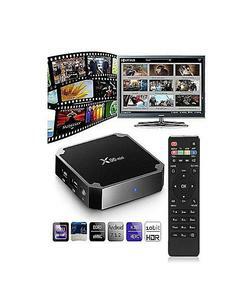 It is similar to Google TV in such that it allows for content discovery, voice search, and internet browsing all without the need for a smart LED TV. 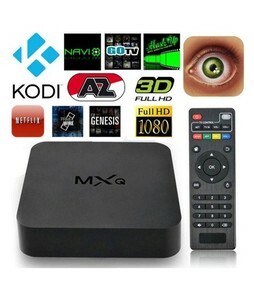 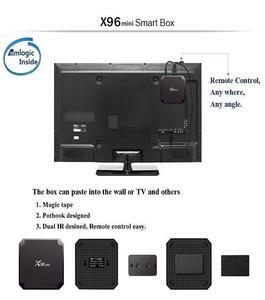 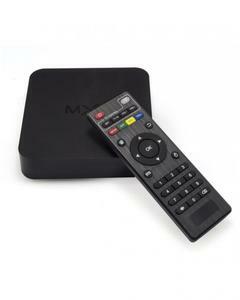 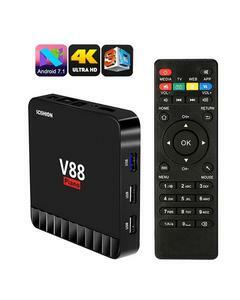 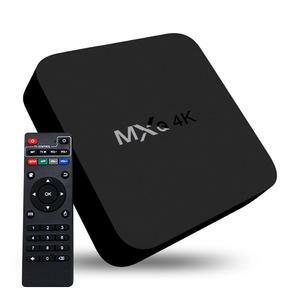 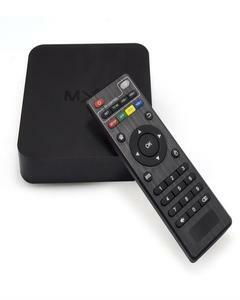 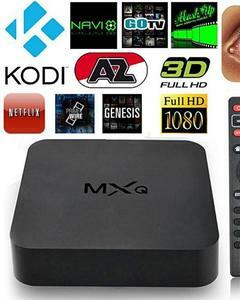 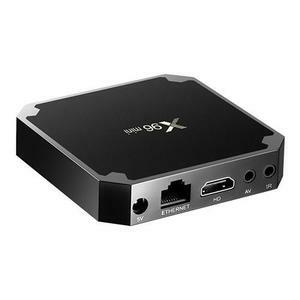 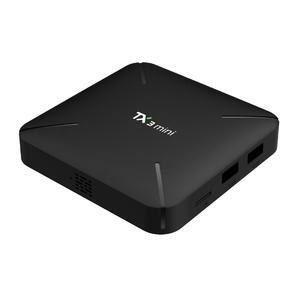 You can find Android TV boxes available by MXQ, Xiaomi, and V88 in Pakistan that come with their own range of smart TV features.